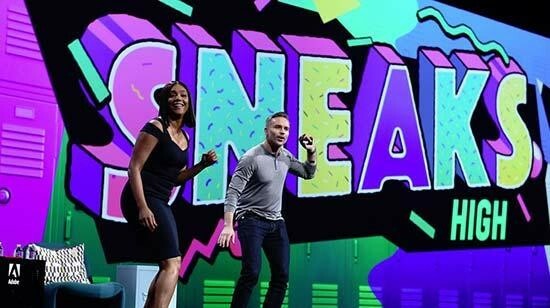 At this year’s Adobe MAX event, some incredible Sneaks were showcased by Adobe engineers, alongside comedian, actress and writer Tiffany Haddish and Paul Trani, Adobe’s Senior Creative Cloud Evangelist. #MovingStills: Have you ever had a photo that you wished was a video instead? Moving Stills enables any photograph to be turned into a live photo; animating the image in 3D and simulating the realistic effect of flying through the photo. Moving Stills uses deep learning powered by Adobe Sensei to generate videos from a single still image, something that would otherwise take an experienced artist hours to finish. #ProjectFastMask: Project Fast Mask uses Adobe Sensei to quickly select an object in a video and accurately apply the mask across multiple frames of the video, making a laborious manual process nearly automatic. #ProjectSmoothOperator: For all you video content creators out there, we’re all too familiar with the painstaking process of re-cropping video in varying aspect ratios and trying to keep the most important pieces of the video intact. 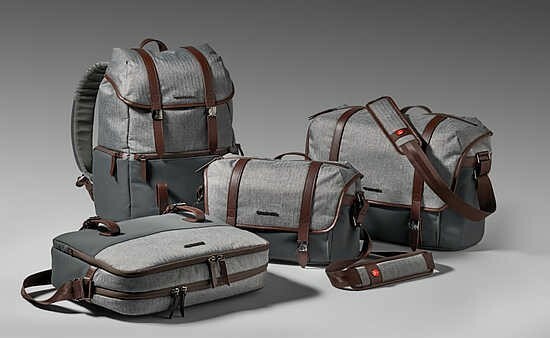 Enter: Project Smooth Operator. Smooth Operator uses Adobe Sensei to automatically re-crop a video to multiple new aspect ratios, all while keeping what is interesting or important inside the frame. 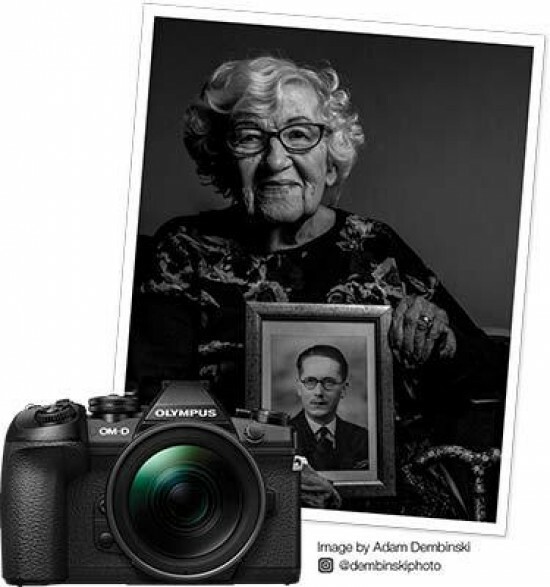 To celebrate their centenary, Olympus are commissioning portraits of people born in 1918/1919 to create a stunning book and exhibition that celebrates life. 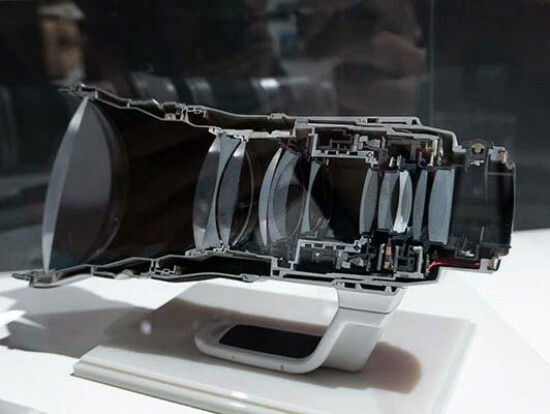 Canon may have announced all of their new products before the Photokina show, but there were still some exciting things on their stand that we hadn't seen before. The Photokina 2018 photographic show takes place this week in Cologne, Germany, and Photography Blog is here to cover all the latest news. 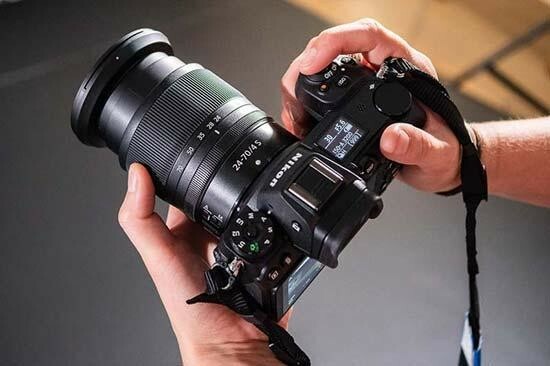 Sony, Leica, Panasonic, Fujifilm, Nikon, Canon and Olympus all have press conferences scheduled for tomorrow, and there are rumors of new products from several other major manufacturers too, so stay tuned and make sure to visit Photography Blog for the latest developments. The Olympus Perspective Playground is an art exhibition with interactive and walk-in installations created by internationally renowned artists. After sixteen Playgrounds with more than 400,000 visitors across Europe, the exhibition is going to stop at Photokina this summer. 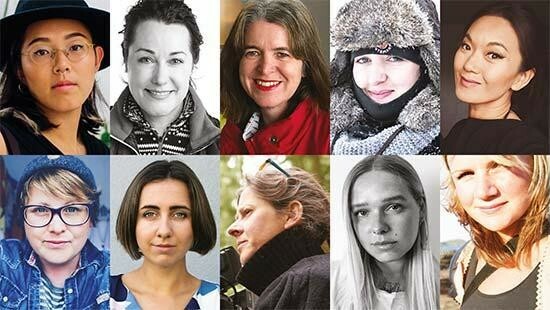 ‘Women in the Industry’ is the first event of its kind to feature female photographers and filmmakers simultaneously presenting at seminars throughout the UK. Speakers will range from award-winning food, fashion and architectural photographers to renowned professional filmmakers, all taking place on Friday 28 September 2018, at locations from Edinburgh to Belfast to London. 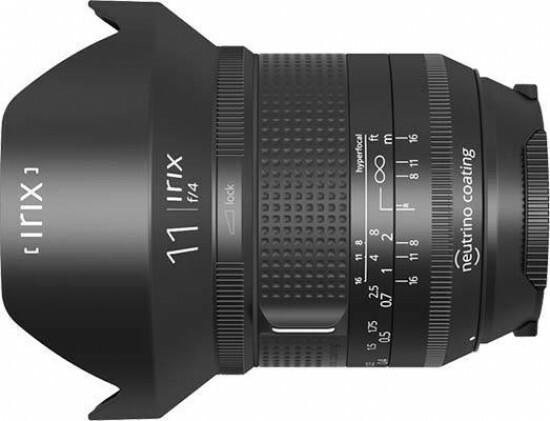 The newly announced full-frame, Nikon FX-format Z mount mirrorless cameras, lenses and lens mount adapter will be on show at Photokina 2018. 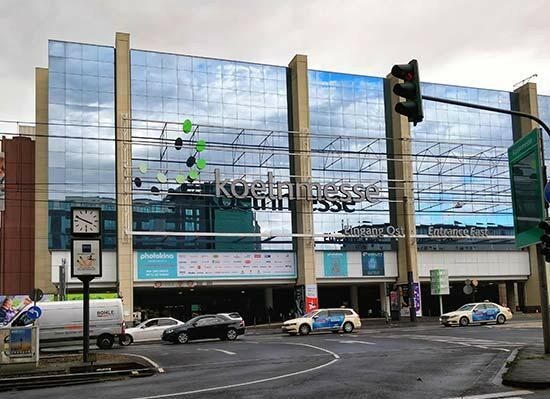 Photokina takes place in Cologne, Germany and is open to the public from 26 to 29 September 2018. Manfrotto have announced their 2018 summer giveaway promotion. The Summer promotion starts on the 25th June and will run to the 9th September 2018. The offer spans a range of products and is available from all qualifying Manfrotto dealers in the UK. 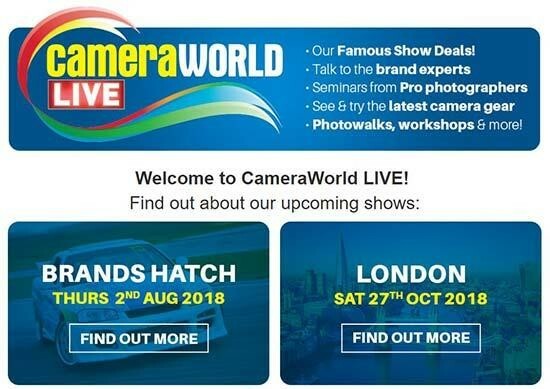 Leading UK photographic retailer CameraWorld has added a new LIVE event to its calendar. This August will see CameraWorld LIVE take residence at the iconic racing venue, Brands Hatch. 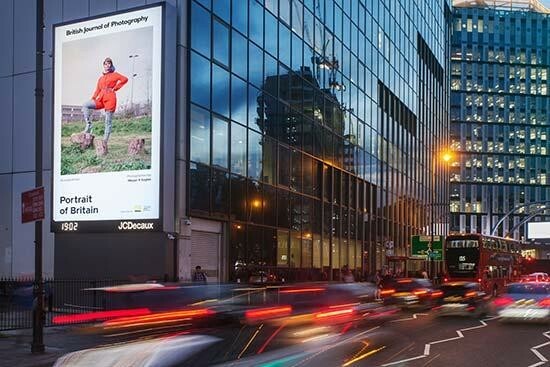 Leica presents an interactive multi-content campaign: ‘Illuminated’ is a journey of discovery, where seven photographers will each travel to a city previously unknown to them with a Leica Q camera. 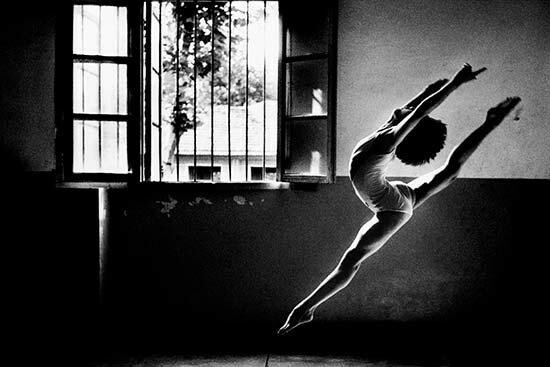 The 12th edition of the Sony World Photography Awards, the world’s most diverse photography competition, is now open. Photographers have until November 30, 2018 to enter the Student competition, January 4, 2019 for the Open and Youth competitions, and January 11, 2019 for Professional. The Wex Photo Video Show is an exciting new event taking place from Friday 29 to Saturday 30 June 2018 at its flagship store and showroom in London E1. The event is held over two complete days packed with practical workshops, hands-on demonstrations, inspiring expert talks and special guest appearances from some of the most prominent names in the business. Entrance is free. 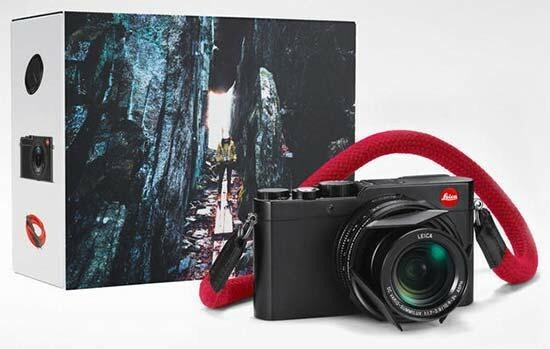 Leica Camera has announced the locations for the 2018-2019 Destination travel photography workshops: India, Colombia, Hawaii and Romania. 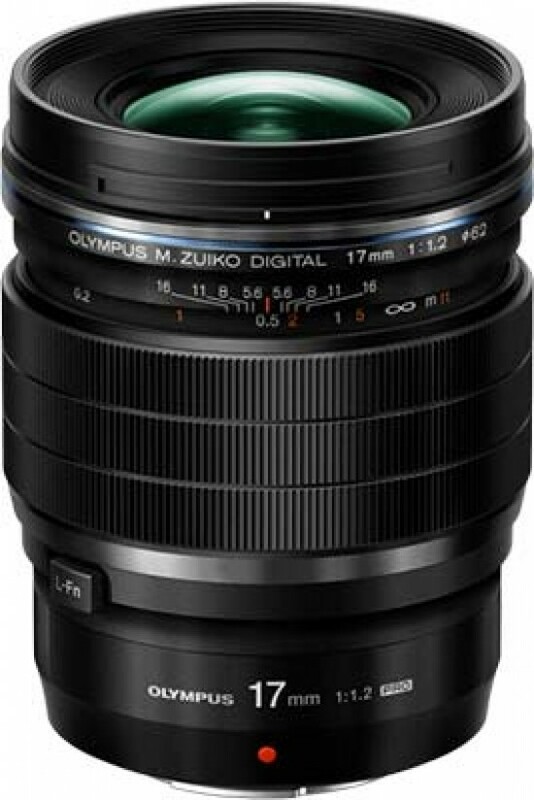 Starting today, Olympus customers can benefit from a cashback promotion on selected OM-D cameras and M.Zuiko lenses. 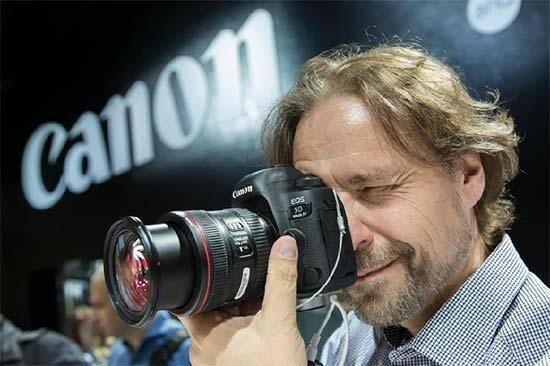 In response to Elinchrom's recent decision to pull out of Photokina 2018 and rumours that Canon were about to follow suit, Photokina have confirmed that the 35th edition of the show will be full and will include Canon, Nikon, Sony, Leica and others. 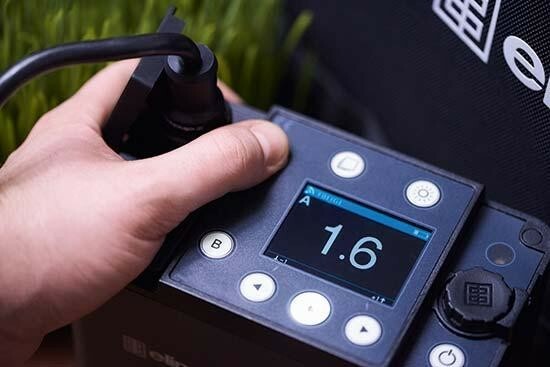 Elinchrom have announced that they will not be exhibiting at Photokina 2018 in September. “After close to 30 successive participations we feel this is a transitional year for photokina and this break will help Elinchrom to analyse and refocus on what is really important for our customers in the coming years.” said Simon Whittle, CEO of Elinchrom. The Photography Show returns to the NEC, Birmingham from 17 – 20 March with leading exhibitors and manufacturers present on the show floor. 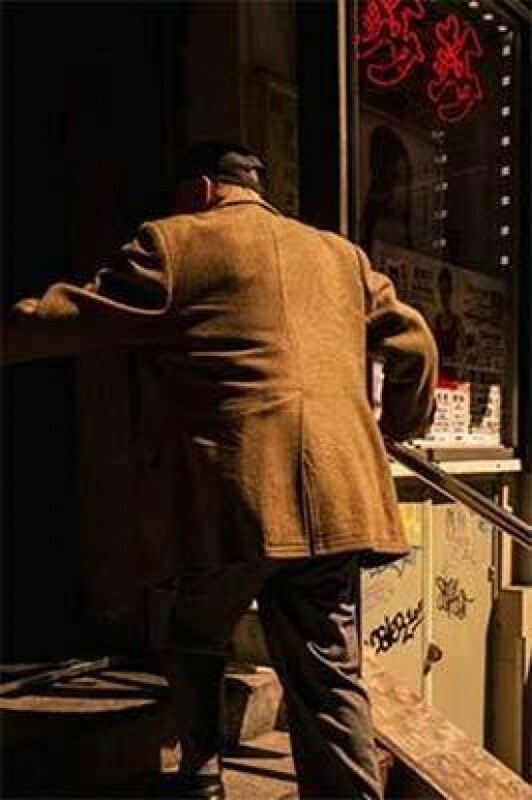 Photo North is a brand new photo festival held in the spa town of Harrogate, UK. Iconic names including Jane Hilton, Tom Oldham, Tom Stoddart, Paula Bronstein, Jenny Matthews, Anastasia Taylor Lind and Dean Belcher will be participating in the show, being held from 9-11 November 2018. Irix will be at The Photography Show 2018, NEC, Birmingham between the 17th and the 20th of March. 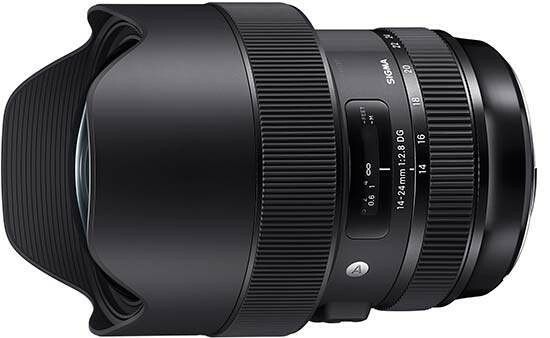 You’ll be able to test the 11mm (pictured) and 15mm Irix wide angle lenses, save up to 20% on their products, and see something totally new within the Irix product family. 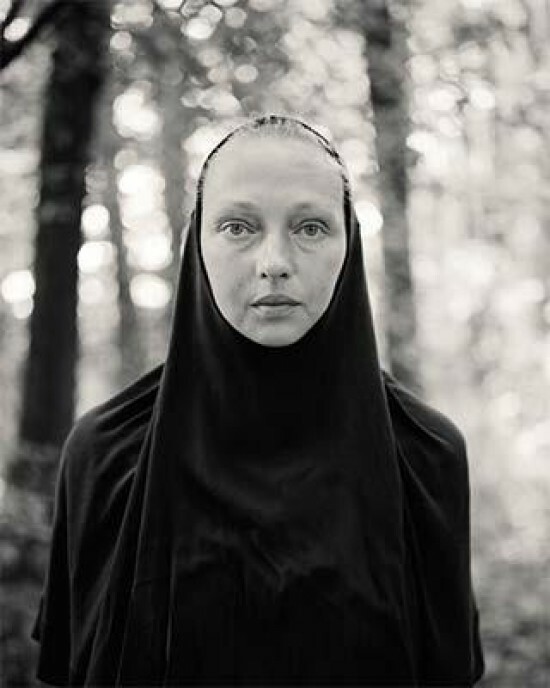 The British Journal of Photography invite submissions to the third edition of the Portrait of Britain exhibition. Both working photographers and non-professionals are welcome to apply.